﻿ Alloy Steel GR F22 Flanges, Alloy Steel A182 Forged Flanges, Astm A182 GR F22 Flanges Exporter. F22 Flanges, ASTM A182 GR. F22 Series A & B Flanges, Alloy Steel F22 Blind Flanges Manufacturer, GR F22 Alloy Steel Threaded Flanges, ASTM A182 F22 Spectacle Blind Flanges Supplier. Amco Metals an ISO 9001: 2015 certified company, that offers a promising product line that guarantees innovation and quality. We, at Amco, have delivered products and services that embody excellence. We consider our customers as our priority and design products as per market demands. 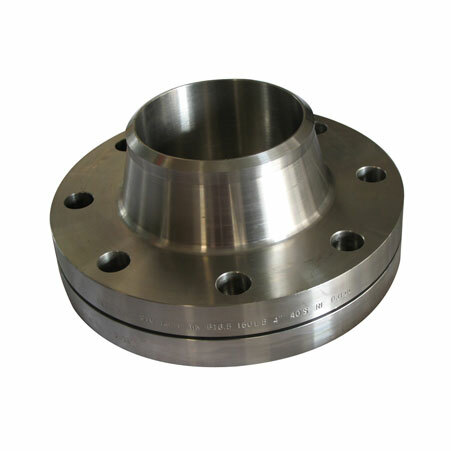 We are a manufacturer, trader, stockist, supplier and exporter of ASTM A182 F22 Alloy Steel Flanges that conform to the ASTM Grade A182, which is a specification for rolled or forged Alloy flanges for high-pressure services and systems. 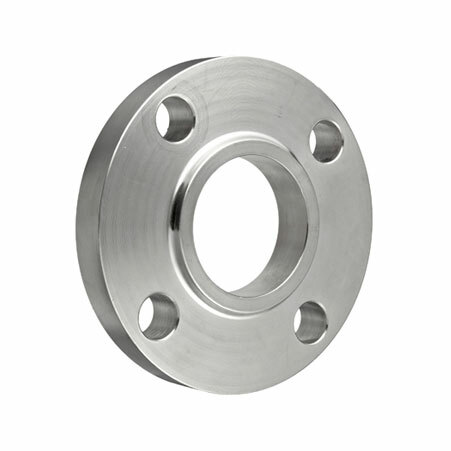 We produce and stock a surplus amount of F22 Alloy Steel Flanges that are economically viable and available, are easy to process and fabricate and have excellent mechanical features. We provide our automotive and chemical industry customers with ASTM A182 F22 Alloy Steel Threaded and Screwed Flanges which are high-in-quality, reliable and which are wear resistant and age-hardenable. We study the market and deliver products that are economical and offer 100% durability. 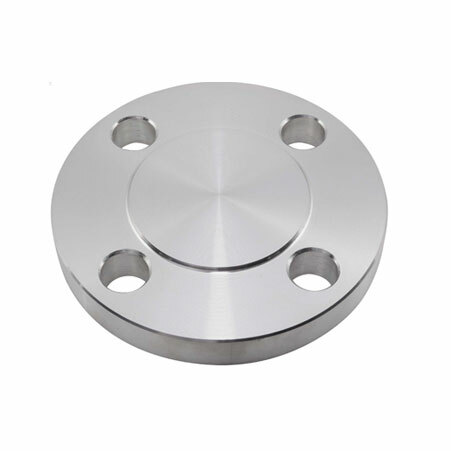 ASTM A182 Alloy Steel Slip On Flanges, F22 Alloy Steel Weld Neck Flanges Exporter, AS GR F22 Awwa Flanges, ASTM A182 Alloy Steel F22 Body Flanges Supplier. Switzerland, United States, India, Bahrain, Slovakia, United Arab Emirates, Turkey, China, Norway, Lithuania, Kenya, Netherlands, Nigeria, Nepal, Jordan, Ghana, Taiwan, Sweden, Ukraine, Algeria, Hungary, Saudi Arabia, Spain, Czech Republic, Iran, Egypt, Angola, New Zealand, Philippines, Singapore, Pakistan, Sri Lanka, Peru, Japan, France, Thailand, Venezuela, Bulgaria, Finland, Trinidad & Tobago,Tunisia, Italy, Mexico, Costa Rica, Qatar, Tibet, Kuwait, Zimbabwe, Bolivia, Chile, Bangladesh, Belgium, Brazil, Azerbaijan, South Korea, Libya, Estonia, Canada, Vietnam, Iran, Hong Kong, Poland, Croatia, Yemen, Austria, Gabon, United Kingdom, Kazakhstan, Morocco, Australia, Israel, Russia, Colombia, Puerto Rico, Mexico, Ecuador, Lebanon, Iraq, Nigeria, Oman, Mongolia, Bhutan, Serbia, Afghanistan, Poland, Indonesia, Argentina, Chile, Denmark, Namibia, Germany, Gambia, Greece, Macau, South Africa, Romania, Ireland, Portugal, Malaysia, Belarus. Nagpur, Doha, Moscow, Kuala Lumpur, Lagos, Algiers, Ankara, Kanpur, Perth, Chandigarh, Gimhae-si, Karachi, Thiruvananthapuram, Madrid, Jamshedpur, Kolkata, Baroda, Milan, Houston, Calgary, Atyrau, Bengaluru, Gurgaon, Port-of-Spain, Haryana, Ranchi, Rio de Janeiro, Abu Dhabi, Jakarta, Hanoi, Mumbai, Seoul, Tehran, New Delhi, Navi Mumbai, Hyderabad, Bangkok, Pimpri-Chinchwad, Coimbatore, Al Jubail, Mexico City, Visakhapatnam, Ulsan, Nashik, Vung Tau, New York, Vadodara, Lahore, Manama, Dammam, Granada, Los Angeles, Chiyoda, Cairo, Ludhiana, Jaipur, Ahmedabad, Kuwait City, Ho Chi Minh City, Dubai, Bhopal, Pune, Howrah, Caracas, Sharjah, Surat, Edmonton, Sydney, Ernakulam, Riyadh, Melbourne, Indore, London, Jeddah, Colombo, La Victoria, Petaling Jaya, Chennai, Aberdeen, Thane, Faridabad, Busan, Secunderabad, Muscat, Ahvaz, Istanbul, Santiago, Courbevoie, Singapore, Dallas, Brisbane, Toronto, Montreal, Al Khobar, Bogota, Geoje-si, Noida, Rajkot, Hong Kong.